Free sports sessions are on offer for young people in Sandwell thanks to an exciting new scheme being launched in January. Ready for Sport will provide weekly activities including basketball, football and dance training for young people at Jubilee Youth Centre in Tipton. As part of the scheme young people will be asked what sports they want to take up, which days of the week they want to do them and for 30 youngsters there will be the chance to complete leadership qualifications. The Ready for Sport project aims to encourage young people to get involved in sporting activities rather than getting involved in anti-social behaviour. 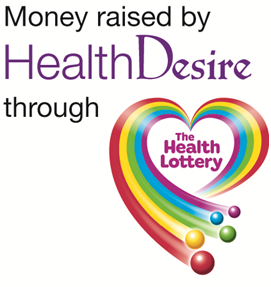 Funding has been made available through the Sandwell Community Alcohol Project which won a Sport England Grant and will be working in partnership with Centre Spot. This entry was posted in news on December 23, 2014 by manny. Over the last few weeks, Centre Spot as part of the Gold Silver Bronze Project, a project which seeks to provide 2012 hours of sports coaching, competition and volunteering opportunities have organised a series of School Sports Competitions for Primary and Secondary Schools in Sandwell and Birmingham. This entry was posted in news on July 4, 2012 by manny.